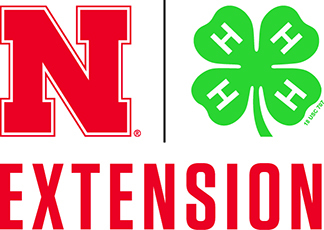 Pingback: Happy Thanksgiving From all us in Nebraska Extension in Lancaster County! | Home Wise! Family Smart!